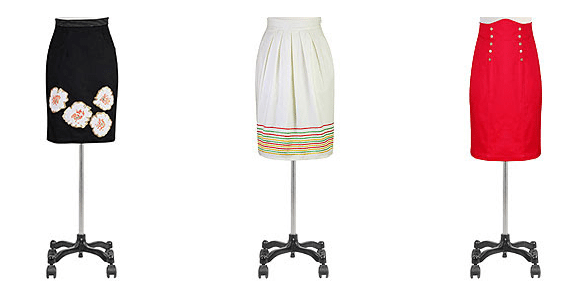 Are you starting to wear more skirts now that the weather is warming up? Maybe you want to but you’re not quite sure exactly which skirt type is the most flattering on you. Do you go with one above the knee, just below, or one that hugs the body like a pencil skirt? There are so many choices and we all want to look good! 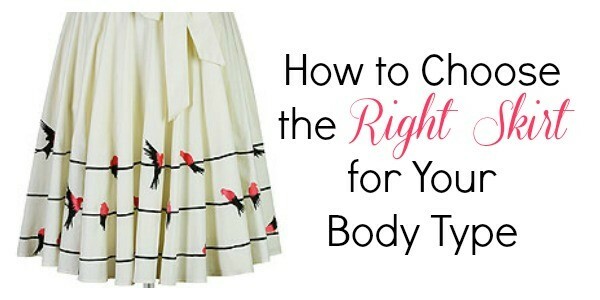 I’m excited to share some tips on choosing the right skirt for your body type from a store that has become one of my favorites to shop online – eShakti. Just one quick look at some of their dresses and you’ll see why I love them so. I recently featured their Chelsea dress for a Memorial Day feature and I had some of you tell me you must.have.that.dress. I understand you. Completely. 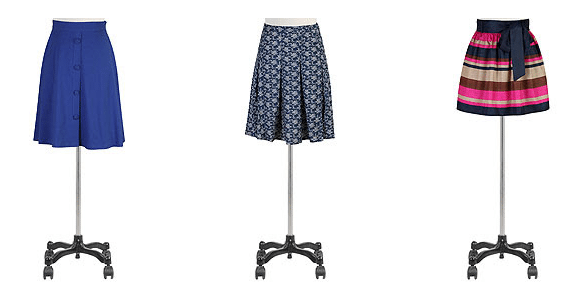 Enjoy these tips from eShakti and happy skirt shopping! You’re going to FABULOUS. This might sound counterintuitive – but to balance out wide hips wear pencil skirts, but be sure to chose those that are not too tapered at the hemline. And try wearing a statement necklace to draw attention to your upper body! Do you feel more confident to choose just the right skirt? Great! 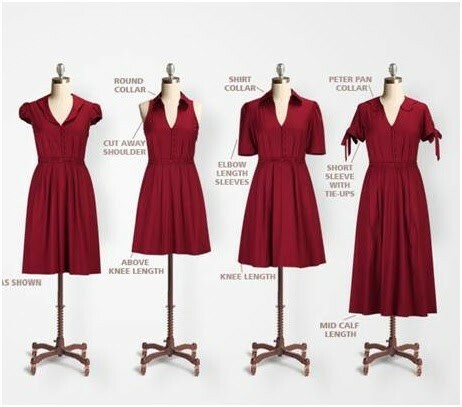 Head on over to eShakti to see their amazing selection. Register now and get $25 OFF your first order .